James Dyson, a vocal Brexiteer, will move the headquarters of his vacuum cleaner company, Dyson, from the U.K. to Singapore as the company thinks about "future-proofing" the business, The Guardian reports. 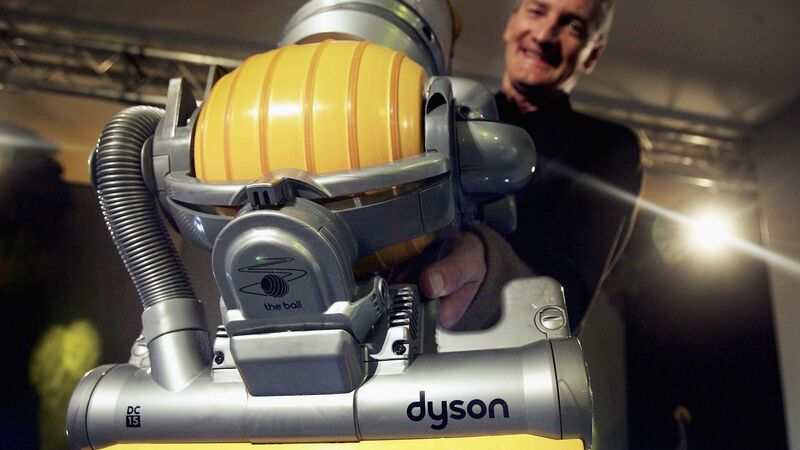 Between the lines: Dyson CEO Jim Rowan said the move has "nothing to do with Brexit," as the company has already moved most of its production to Singapore. But many companies are leaving the U.K. because of Brexit. Airbus announced it might be leaving Britain, and BlackRock, JPMorgan Chase, Bank of America and Citigroup are redirecting thousands of employees to continental Europe.